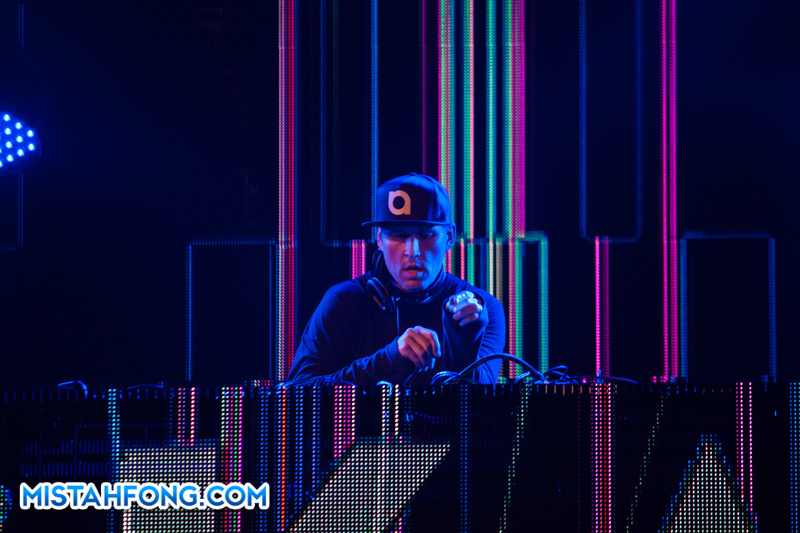 Djakarta Warehouse Project (DWP) was held again this year for 2 days on 11 & 12 Dec 2015. Raised the bar even higher this year with its biggest lineup to date featuring leading electronic musicians such as Armin Van Buuren, Tiesto, Jack Ü, Galantis, Major Lazer, Porter Robinson, Axwell ^ Ingrosso, Kaskade, Oliver Heldens, DJ Snake, R3hab and more. Partygoers from across asia like Malaysia, Thailand, Singapore, South Korea, Japan, Australia, also around the world and of course Indonesia, danced, jumped, raved, waved flags and sang along through the night from pm to am ! The main stage called ‘Garudha Land’ , was shaped like an eagle (Indonesia’s national symbol), the bird came to life through gigantic LED screens, banging sound systems, lighting, lasers, pyro, and a dazzling fireworks display. The best part was the swiveling head with LED eyes. The two other stages were, on Day 1, named Mad Decent Stage and The Darkest Side Stage. while on the Day 2, the stages became the Neon Jungle Stage and Cosmic Station Stage. The first day DWP15 headlined such acts as R3HAB, Oliver Heldens, Axwell Ingrosso, Jack U and the king of trance, Armin van Buuren. Beginning of the day saw early performances from Indonesia local DJ’s Trilions, WW, Devarra Jidho, Patricia Schuldtz, Tiara Eve, Nina Felina, Hudi, Mikey Moran, Kronutz, and etc. R3HAB, master of progressive house, electro and dutch started hard, and did a great job of getting the crowd hyped up. Start the show with his hits song ‘Karate’, he frequently jumped on the mic and got everyone pumped for the familiar drops in the tracks he was spinning. Hits song such as ‘Soundwave’, own remix of ‘How Deep Is Your Love’ and new single ‘Strong’ with KSHMR. He kept the crowd jacked up by playing banger, after banger like ‘Get Get Down’, ‘How We Party’,’Raise Those Hands’. 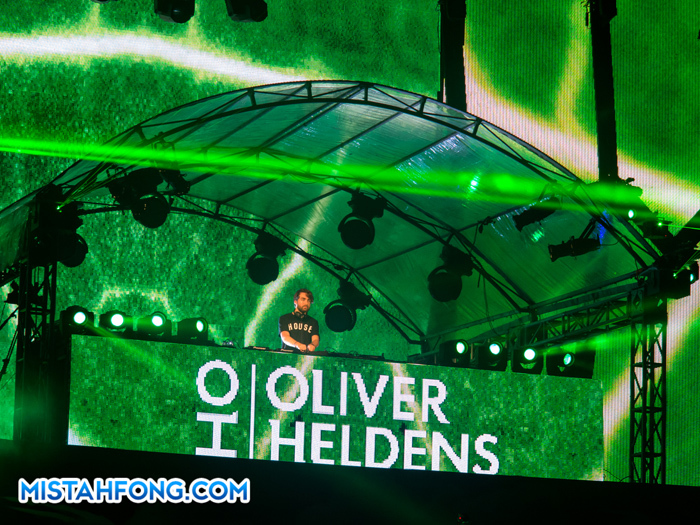 The show followed by the pioneers of the genre future house, Oliver Heldens. 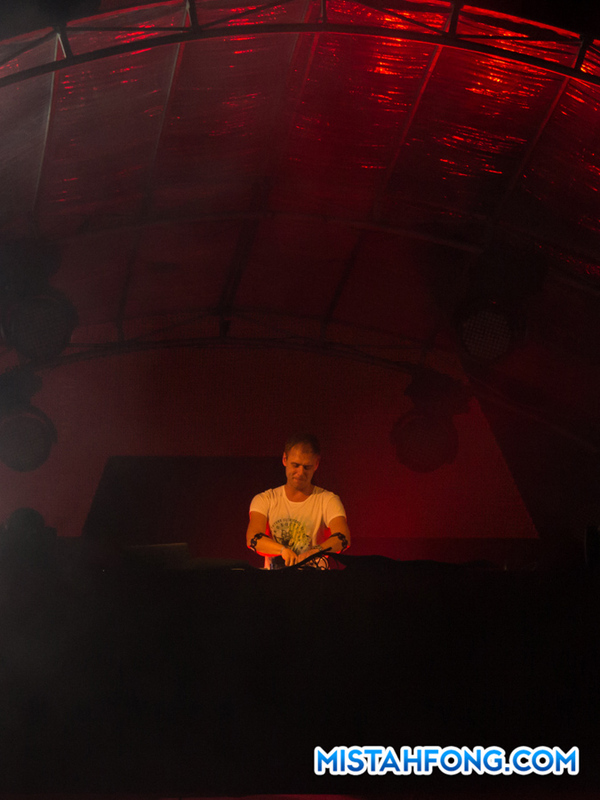 He delivered his captivating and unique set, ‘Wombass’ as the opening and he also played a few hits such as ‘Shades Of Grey’, ‘Melody’ mix with ‘Runaway’, ‘Bunnydance’, ‘MHATLP’, ‘Gecko’ and newly released ‘Ooh La La’. Also came out to shuffle in front of the booth during his set. Soon after that, Jack Ü the next act and also their first time in Indonesia as duo. Skrillex and Diplo is indeed highly anticipated since the announcement of their appearance in DWP15. Opening with the song ‘Take U There’, Jack Ü invites the audience to sway endlessly continued to make the visitors dance and jump with their energetic attitude by giving us the greatest dubstep, trap, twerk, moombahton and proggresive house. They played full of energy and beat the crowd with songs that kept the toned partygoers jumping and dancing. Played hits like ‘Jungle Bae’, ‘To Ü’, ‘Febreze’, ‘Take Ü There’, ‘Mind’, ‘Beat Knockin’ , ‘Bad Man’, ‘Holla Out’ and more. ‘I Will Always Love You’ from Whitney Houston as the closing for their set and got the crowd to sing along for the chorus, making the first day of the event unforgettable. Later, two-thirds of electro supergroup Swedish House Mafia, Axwell and Ingrosso took over the stage and the electro euphoria commenced. Starting with the show with ‘Barricade’, respective solo productions like ‘Calling (Lose My Mind)’ by Ingrosso and also other incredible mashup/mixes. Swedish House Mafia classics is a must, it wouldn’t be right for them without playing their ridiculously popular ‘Don’t You Worry Child’ and ‘One’. Also their latest song together as duo like ‘Dream Bigger’, ‘Something New’, both vocally-driven tunes, led to joyous, mass sing-a-longs; as did closing with ‘Sun Is Shining’. 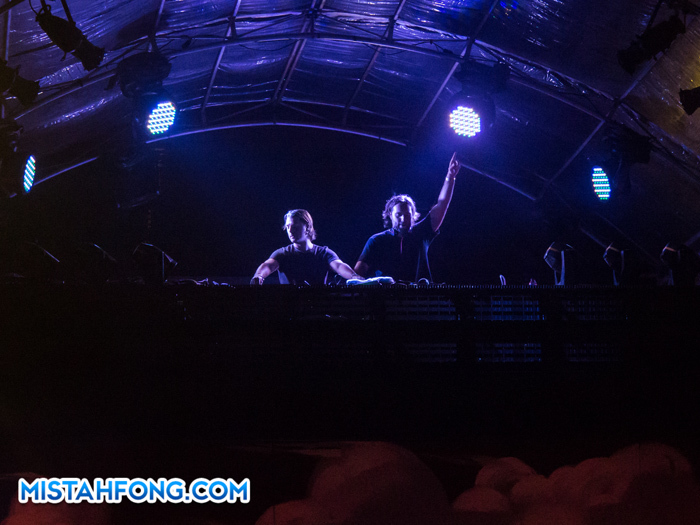 The pair delighted the mesmerised and energetic crowd with a truly hit-packed set. The first day was closed by Armin Van Buuren. The founder of ASOT not letting us down with the best trance with multilayered buildups. Opening track ‘Embrace’, the track kicks off with an excellent build-up combined of beautiful piano chords blending in perfectly with the trumpet solo by Eric Vloeimans. Not forget song like ‘Ping Pong’, ‘Off The Hook’ and more on his setlist. ‘This Is What It Feels Like’ was chosen to be the title track for Van Buuren closing as thousands of jubilant fans sang along to close the electrifying set. At the same time, Major Lazer taking over at the Mad Decent stage tearing the stage up with their mission of peace. But the night went on. 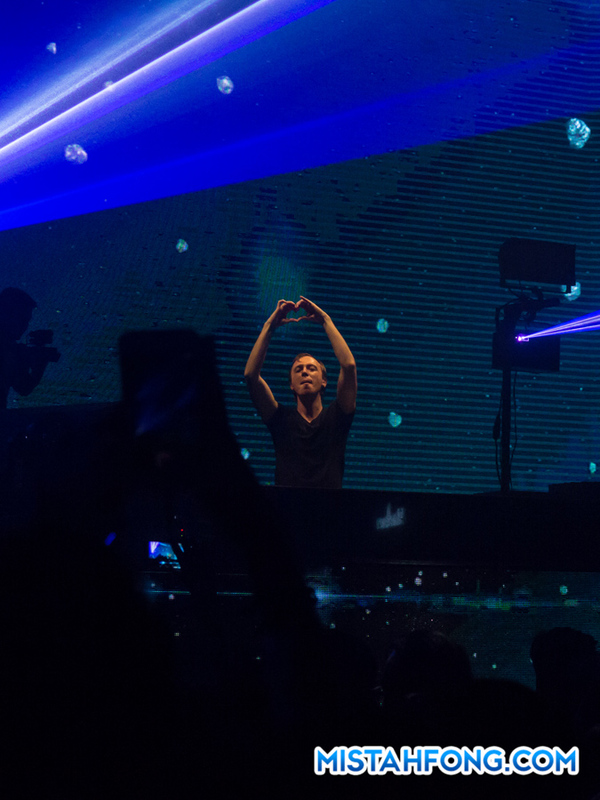 Soon after the DWP2015 ended, some of the trance lovers rushed to other locations within the Colosseum Club for the after party with Andrew Rayel, he delivered the absolute incredible set. The Mozart of Trance with his signature sound, delivered a quick punch filled with massive remixes and hits from his latest album ‘Find Your Harmony’, And guess what? 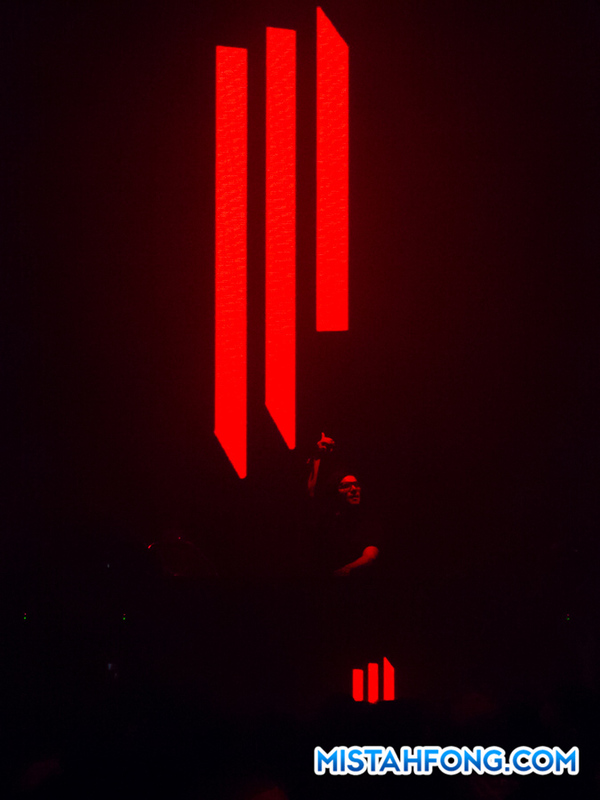 There was a surprise 30 minutes set by Skrillex too to end the Day 1 with style ! 2015 DWP excitement continued throughout the 2nd day with headliners like Galantis, Porter Robinson, Headhunterz, DJ Snake, Kaskade and Tiesto. Opening act’s by local heroes such as Bionixx, Hizkia Justeen, Aay and more as usual. Galantis opened the event with hard, performing live drumming on digital drum pads & cymbals, and dancing along with their seafoxnation mascot together on the stage . Their hit song “Runaway” was the most played by DJ’s at DWP15, of course best moment when “You uu and ii iiii” part, everyone sang together . Not to forget their hits song such as ‘Gold Dust’, ‘Peanut Butter Jelly’, ‘Louder, Harder, Better’, ‘In My Mind’ . After Galantis, it was Parisian chart-topper DJ Snake’s turn to turn the house upside down. Within minutes of his opening track, the crowd had tripled in size and couldn’t get enough of the rising star from France. Hit song such ‘Turn Down For What’, ‘Lean On’, ‘Get Low’ and ‘You Know You Like It’ played. Snake played a variety of trap, club, and threw in some electro bangers just to keep everyone more than satisfied. Best part is he managed to get the crowd squatting down and jump together during ‘Get Low’ chorus (check video below), he also played his latest song ‘Propaganda’ mashup with Adele-Hello. 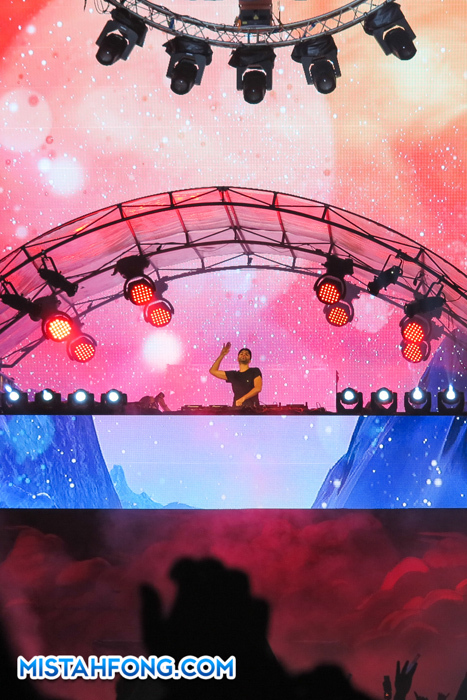 Next up was Kaskade, with his stunning set from electro house to deep house like ‘We Do not Stop’, ‘Last Chance’, ‘Never Sleep Alone’, ‘Summer Nights’ and ‘No One Knows We Are’ from the album Atmosphere, also ‘Lick It’ which is the collaboration with Skrillex. He also brought out one of the Galantis member Christian Karlsson to celebrate the song ‘Mercy’ were they collaborate together. His set filled with non-stop dancing and emotions, taking us all on a musical journey with the different styles he incorporated. Closing the show for the night, Tiesto final appearance was very appropriate because of the incredible look of the epic spectacle. 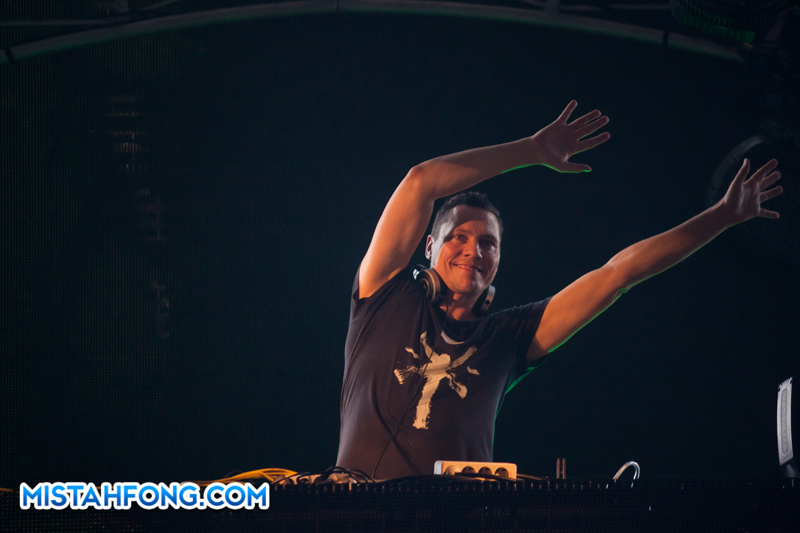 Tiesto’s collaboration track with The Chainsmoker, ‘Split (Only U)’ heralded Tiesto appearance. He also brought out hits song such as ‘Red Light’ , ‘Secret’, ‘Traffic’, ‘Chemical ‘Wasted’, ‘Lethal Industry’, John Legend – All Of Me remixed by the man himself and many more that the whole mixing neatly dramatic, hard bass hitting set. Ended the show with his greatest hits of all time ‘Adagio For Strings’. 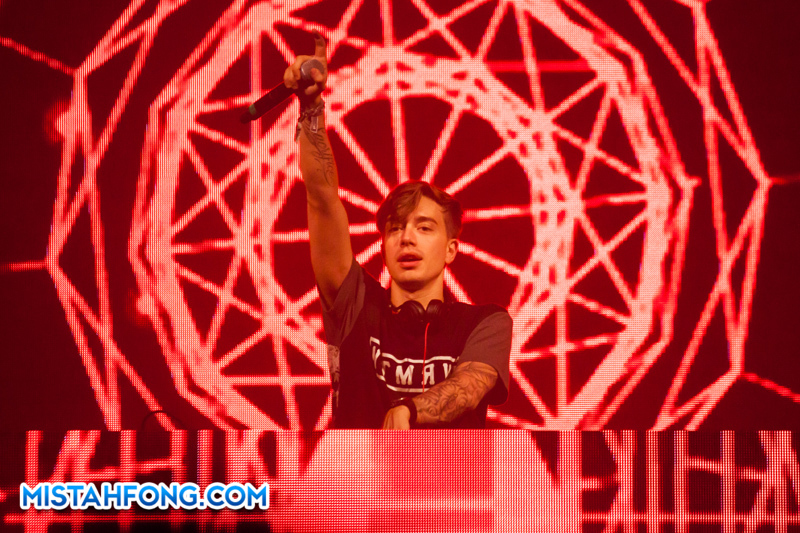 Meanwhile, at the Neon Jungle stage, Headhunterz brought us the best progressive house and electro house music and ended his trademark music, hardstyle ! Keeping everyone’s feet stomping for the duration of his set, as some had started to shuffle with his hardstyle banger. Ended his set with his remix of Hardwell’s ‘Spaceman’ as he instigated the crowd to jump over the microphone. He really know’s how to end the show on a high note. Epic fireworks into the closing stages with back up music by Goldplay – Yellow that marked the end of the annual festival. Created an atmosphere that is sure to provide an unforgettable experience for all electronic music lovers. Thanks to Ismaya Live for delivering such a fantastic event, and executing beyond brilliantly possibly the best and biggest night of dance music in Indonesia ! nice review! i was kinda sad because i can’t attend the 2nd day. hope this years’ event is far way better than last year. cheers! thank q so much !! !